Help students prepare for the NCLEX® and their transition to practice! 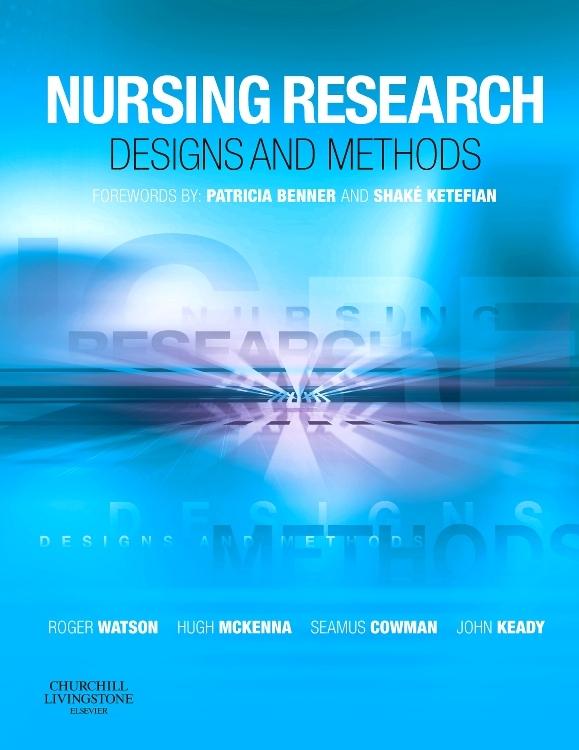 Organized around the issues in today's constantly changing healthcare environment Leading and Managing in Nursing, 7th Edition, offers an innovative approach to leading and managing by merging theory, research, and practical application. 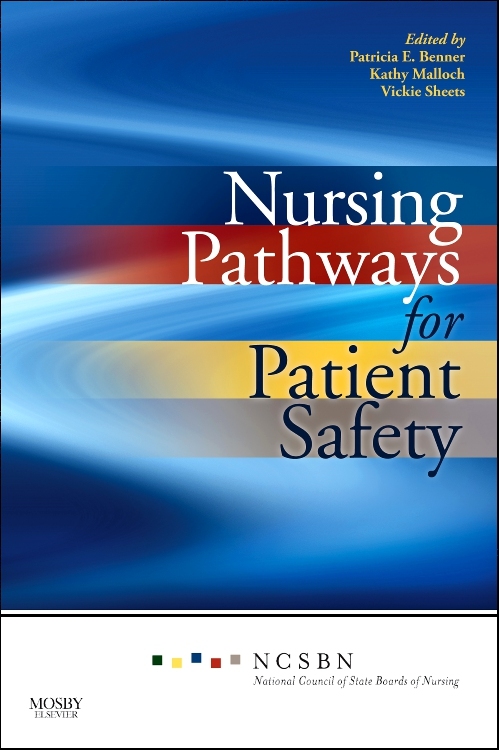 This cutting-edge text includes coverage of patient safety, consumer relationships, cultural diversity, resource management delegation, and communication. 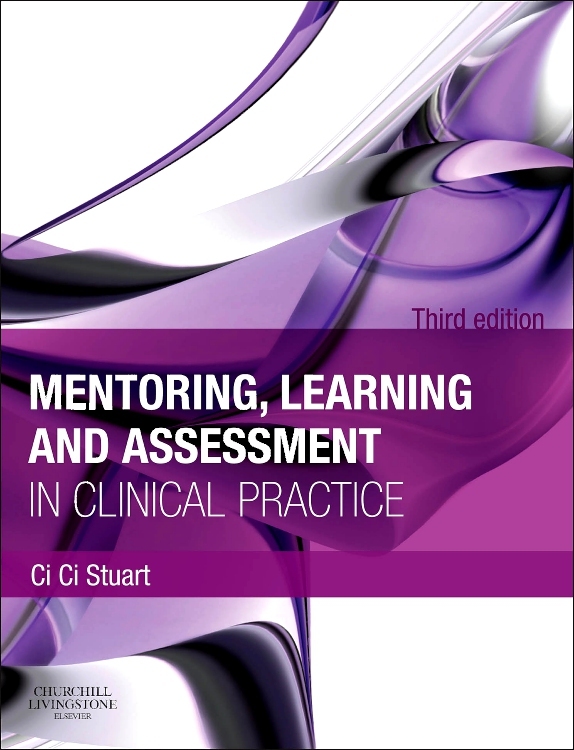 In addition, it provides just the right amount of information to equip students with the tools they need to master leadership and management, which will better prepare them for clinical practice. UPDATED! Fresh content and references related to conflict (mediation and arbitration), personal/personnel issues, violence and incivility, and delegation included in their respective chapters. Separate chapters on key topic areas such as cultural diversity, consumer relationships, delegation, managing information and technology, legal and ethical issues, and many more. Eye-catching full-color design helps engage and guide students through each chapter. UNIQUE! 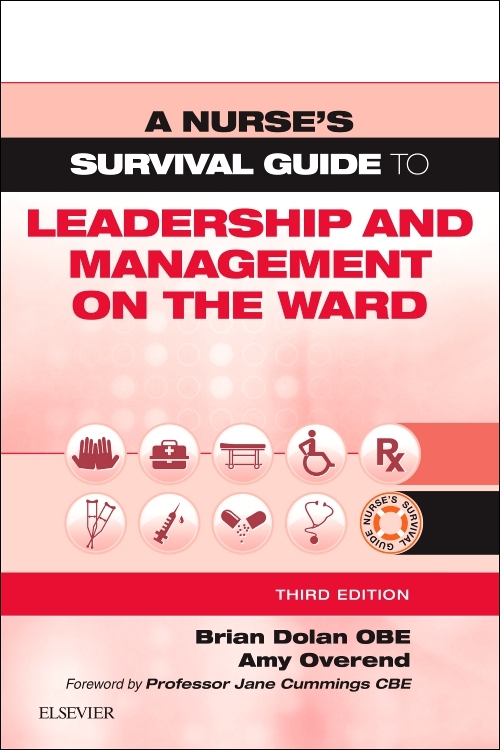 Each chapter opens with The Challenge, where practicing nurse leaders/managers offer their real-world views of a concern related in the chapter, encouraging students to think about how they would handle the situation. UNIQUE! The Solution closes each chapter with an effective method to handle the real-life situation presented in The Challenge, and demonstrates the ins and outs of problem solving in practice. 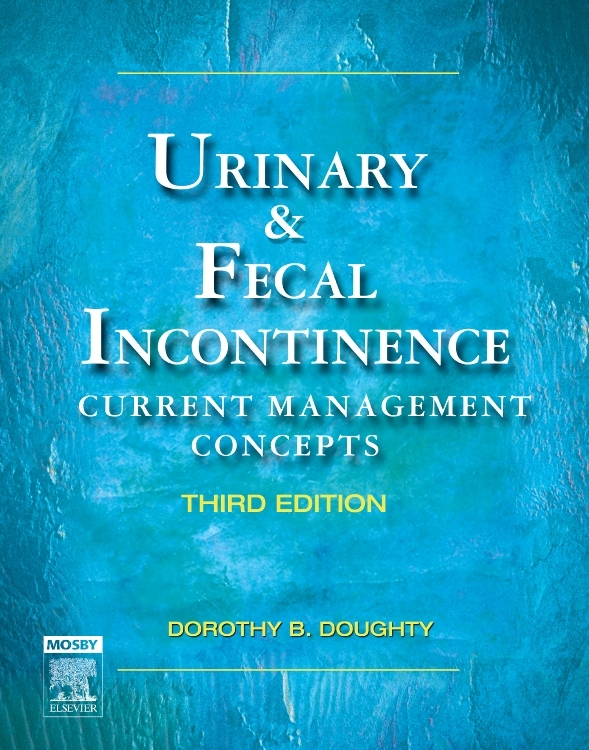 The Evidence boxes in each chapter summarize relevant concepts and research from nursing/business/medicine literature. Theory boxes highlight and summarize pertinent theoretical concepts related to chapter content. UPDATED! 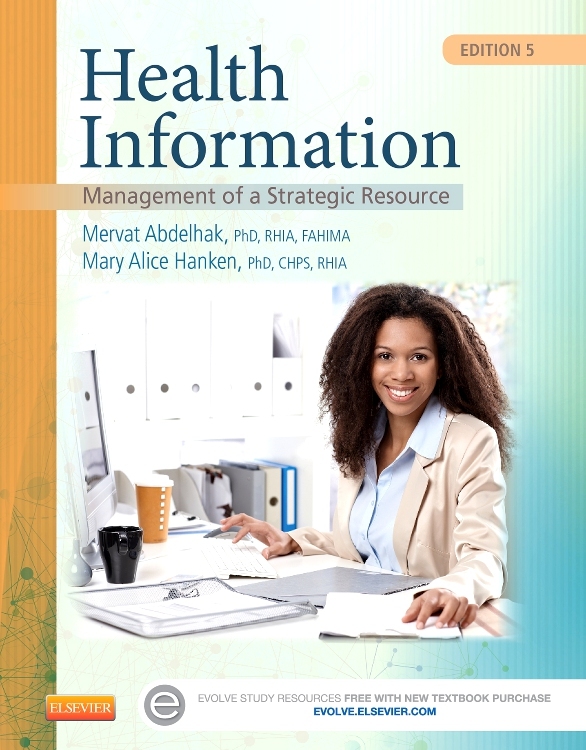 Chapter 16, The Impact of Technology, includes information on future trends such as Health Information Exchange (HIE), data warehouses with predictive analytics, and information on decision support systems and their impact on patient care. UPDATED! Chapter 12, Care Delivery Strategies, covers different nursing care delivery models used to organize care in a variety of healthcare organizations. UPDATED! 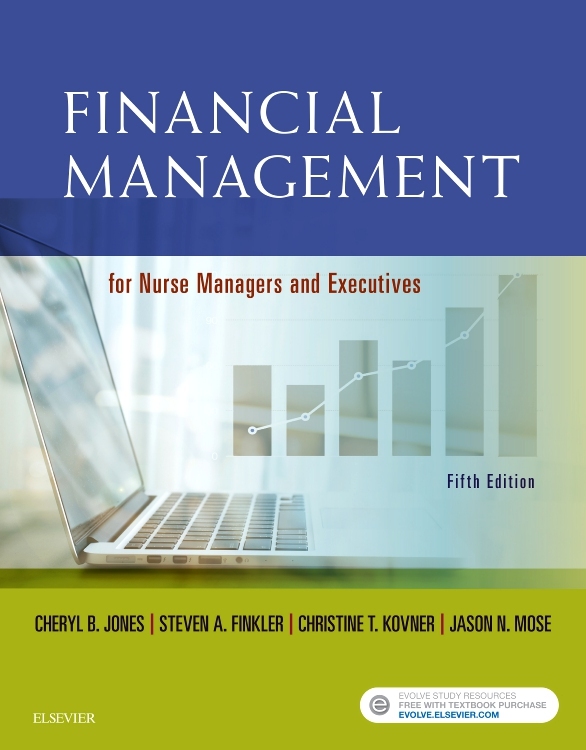 Chapter 14, Workforce Engagement through Collective Action and Governance, provides information on how to assess work environments through assessing organizational and governance characteristics, nurse empowerment/engagement strategies, and a variety of collective action and bargaining strategies that can shape nurses’ practice. NEW! 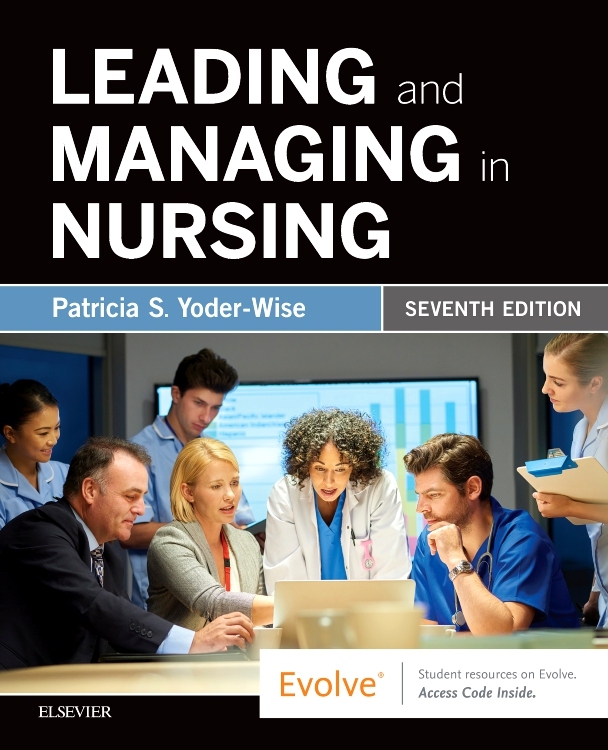 Chapter 6 - Being an Effective Follower includes information on the evolution and importance of "followership" within nursing. NEW! Chapter organization with new standard headings throughout clearly and effectively presents the material, and provides a more effective end of chapter pedagogy. 6. Being an Effective Follower NEW chapter!